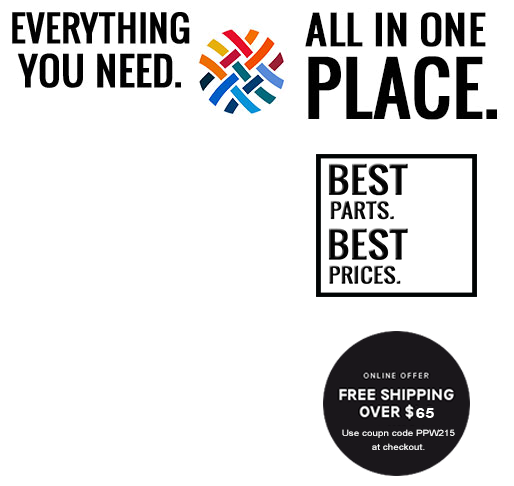 PhonePartWorld carries quality parts you can trust and rely on whether you are planning on repairing your own HTC One (M7) or a client’s HTC One. Our parts go through a rigorous testing and selection process so that you can rest assured that the parts you receive carry the same quality and craftsmanship that was put into your device when you first bought it. Use this section to find all of the necessary replacement parts you need to make your HTC One (M7) work and feel like when it was brand new. We are here to help you and want to make your experience fixing your HTC One, a smooth and cool one. Have you accidentally dropped and damaged your HTC One (M7) battery cover? Well, good news. Usi..
Say goodbye to that dying battery! If your HTC One M7 has been dropped in water or be..
Start taking pictures again! Have you dropped your One (M7) and realized that its bac.. 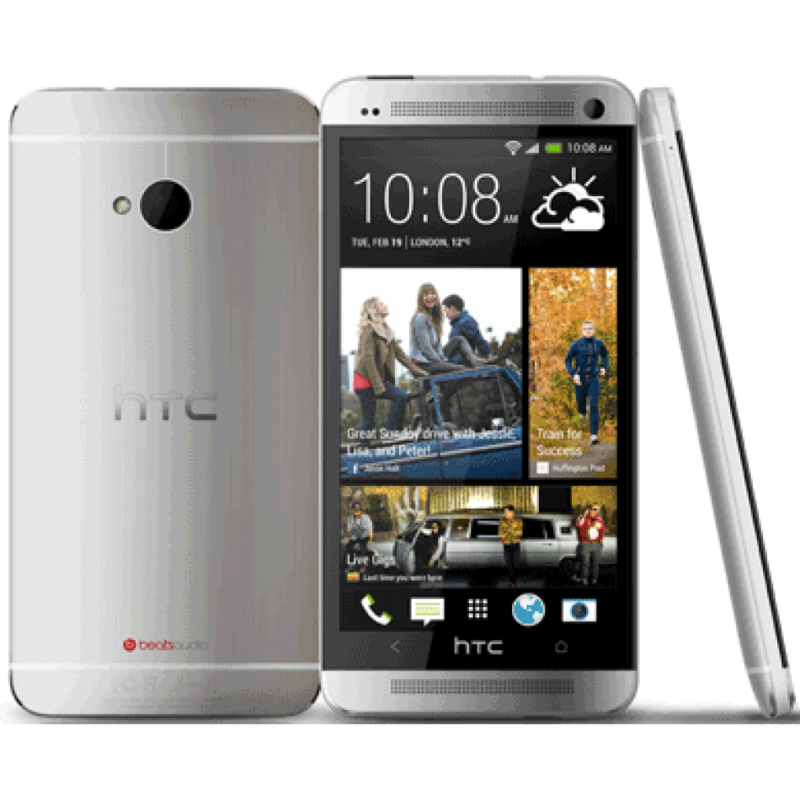 If you are having problem charging or connecting your HTC One to your computer, replacing ..